Provide comfort for the family of Dr. Thomas Taveggia with a meaningful gesture of sympathy. Dr. Thomas “Tom” Charles Taveggia, age 75, of Enid, Oklahoma went to be with our Lord, Jesus Christ, on Saturday, April 13, 2019 in Oklahoma City, Oklahoma. A Celebration of Life will be held at 11:00 a.m., Thursday, April 18, 2019, in the Ladusau-Evans Funeral Home Chapel. Deacon Tony Crispo from St. Francis Xavier Catholic Church will be officiating. Funeral arrangements are under the direction of Ladusau-Evans Funeral Home. Tom was born on June 15, 1943 to Thomas and Eunice (Harris) Taveggia in Oak Lawn, Illinois. On January 23,1965, he began a beautiful journey of love, laughter, and friendship with his wife of 54 years, Brigitte Ingrid Adams. Tom earned his Bachelor of Science degree from the Illinois Institute of Technology in 1965. He went on to receive a Master of Arts degree in 1968 and a PhD in 1971, both from the University of Oregon. He had successful careers as both a management consultant and professor, and he was a published author. His professional career ended at the University of Arizona in 2005. Tom was always eager to learn how to do new things. Of particular interest, he received his pilot’s license, discovered a love for sailing on their sailboat, and became a licensed home inspector while living in California. In addition to a passion for learning, he had a zest for traveling. Tom taught at various universities abroad and he and Brigitte enjoyed exploring new countries around the world. Tom and Brigitte decided to retire in Enid, Oklahoma in 2005, where they could be closer to family. He enjoyed spending their days together reading numerous books, fishing off their dock, completing the daily crossword puzzle, and playing with their dog, Wiley. He is survived by his beautiful wife, Brigitte; two daughters, Michaela and husband Dr. John Goulart, of Enid, Oklahoma; Francesca and husband Blaze Burton, of Atlanta, Georgia; four grandchildren Mia (21) and Brigitte (18) Goulart; Brendan (14) and Gabrielle (11) Burton; his sister, Sandra McFadden of Irvine, California, five nieces/nephews, and many more loving family members and friends. Tom’s intellectual wisdom and jovial spirit touched the lives of every person he met. He will be greatly missed by all. In lieu of flowers, memorials may be made to the Enid SPCA with Ladusau-Evans Funeral Home serving as custodian of the funds. Condolences may be made and services viewed online at www.ladusauevans.com . To send flowers in memory of Dr. Thomas Charles Taveggia, please visit our Heartfelt Sympathies Store. We encourage you to share your most beloved memories of Dr. Thomas here, so that the family and other loved ones can always see it. You can upload cherished photographs, or share your favorite stories, and can even comment on those shared by others. 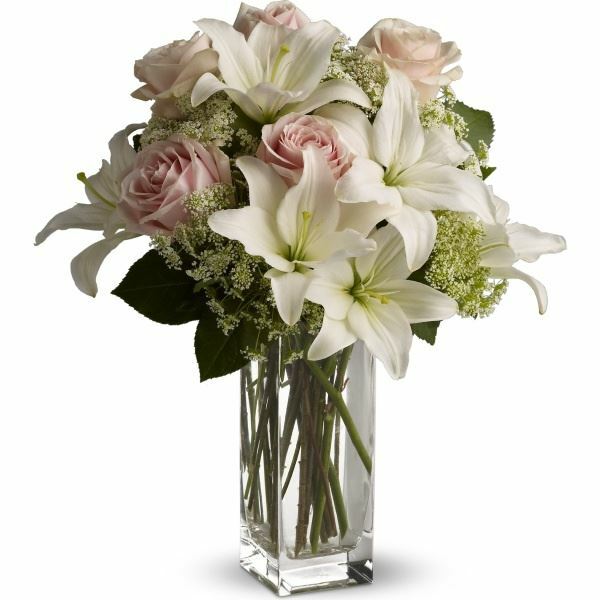 Provide comfort for the family of Dr. Thomas Charles Taveggia by sending flowers. Francesca and Blaze, heartfelt sympathies for your loss. Our thoughts and prayers are with you and your family during this difficult time. Heartfelt Sympathies Store purchased flowers for the family of Dr. Thomas Taveggia.